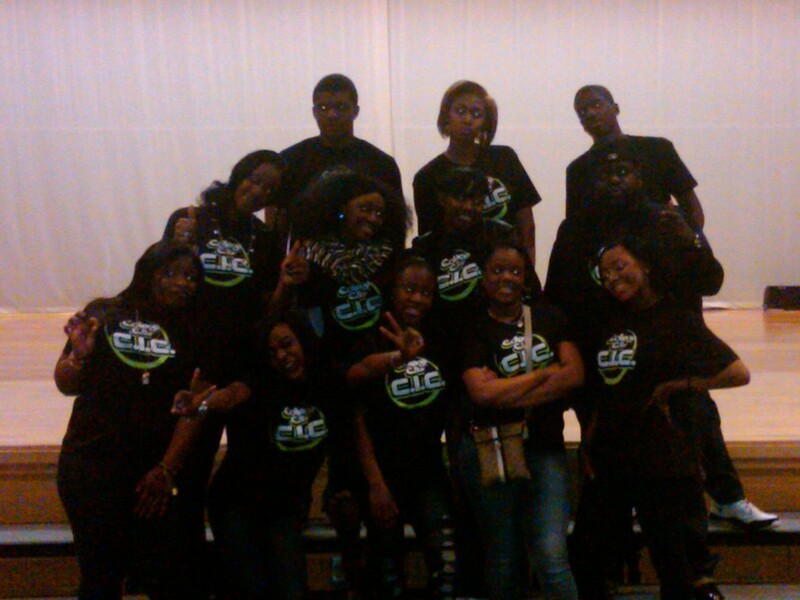 Yesterday teens signed up to audition for Angie Ange’s first ever DMV GLEE Talent Show! At a time when teens tend to get negative publicity in the DC metropolitan area, Angie seeks to showcase the many talents of young people. Special thanks to all of our College Is Cool high school volunteers who dedicated their time and talents by greeting audition hopefuls, keeping the auditions organized and handling the music and judges. They did a great job! And goodluck to all who auditioned! The top 10 have been narrowed down and will now put together a show that will be seen by hundreds and judged by qualified industry movers/shakers! The show is on Saturday, April 30th 6p in the auditorium of Laurel High School! Continue to visit this site for more details!